10-10 BACK ON THE MARKET! BUYER DID NOT PERFORM. 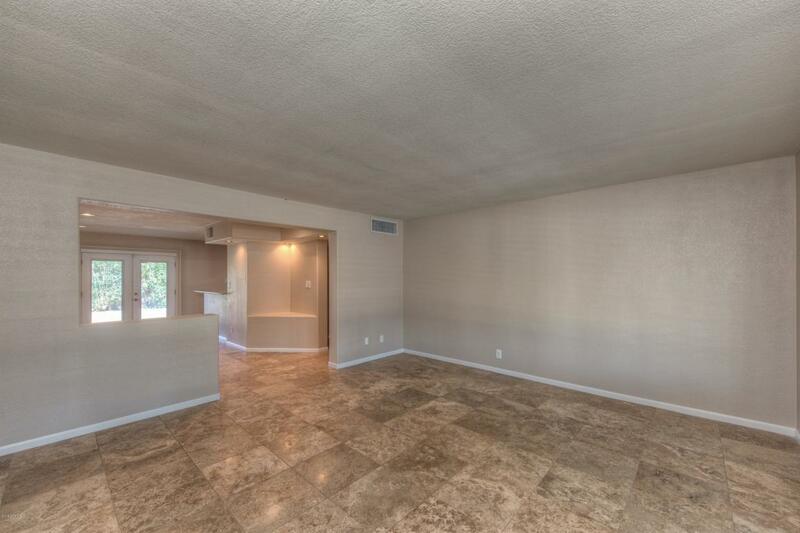 NOW IS YOUR CHANCE TO OWN THIS GEM!This 3 bedroom, 2 bath home has been beautifully remodeled with Travertine Floors, newer kitchen cabinets, granite counters, stainless appliances and updated baths. In addition to the large living and dining areas, a family room and a storage room are bonuses! Exquisitely landscaped back yard. Fresh paint inside and out. Brand new carpets. 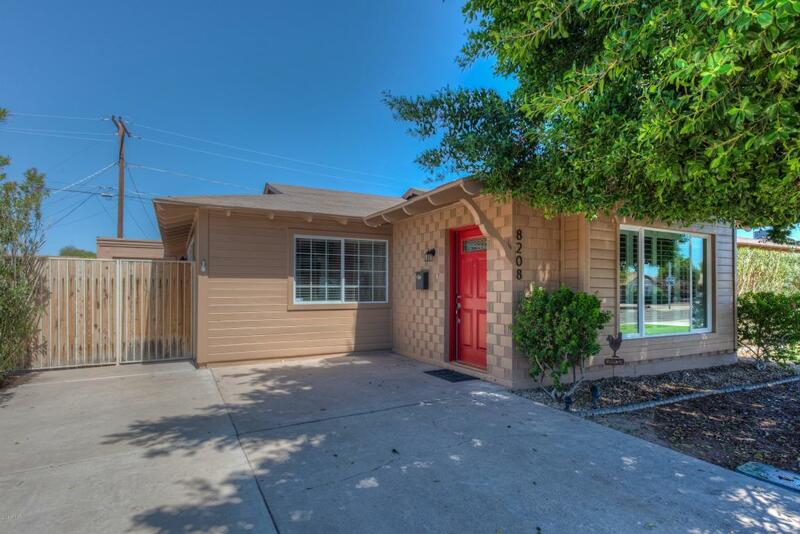 Wonderful neighborhood near all that Downtown Scottsdale has to offer. Easy freeway access to the entire Valley. Move in ready!Agents and Appraisers: See private remarks.